Not too many times do you see many of our left handers in here. 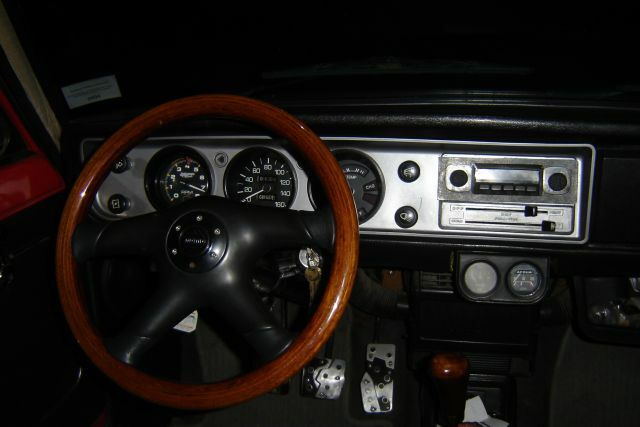 I was looking for a factory tach for my coupe . had to settle for a BIG aftermarket tach. int. looks great man! !